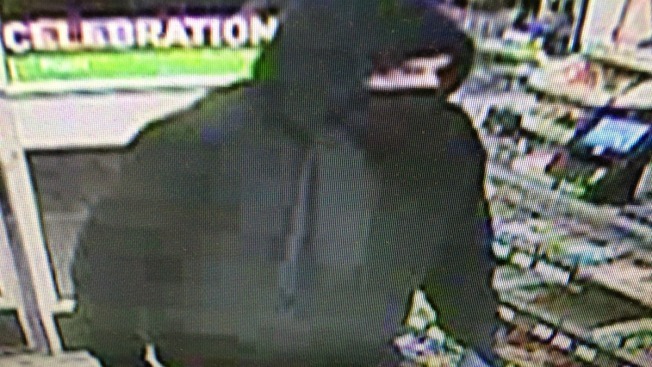 Police are investigating after a 7-Eleven was robbed overnight in Salem, New Hampshire. The clerk of the Cluff Cross Rd. location told responding officers that a man walked into the convenience store, and demanded him to "open the drawers." The employee complied with the demand and the suspect fled with an undisclosed amount of cash. The suspect wore a black winter jacket with a hood, a black scarf wrapped around his face, a black and white glove on one hand and a black and blue glove on the other. He's said to be between 5'10" and 6' tall, weighing between 180 and 200 pounds. If you have any information, you are asked to call: (603) 890-2384.